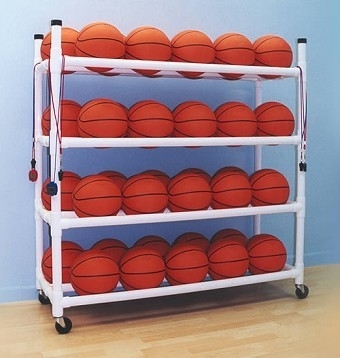 The best part is that it takes less than 15 minutes to assemble and has a very sturdy feel. 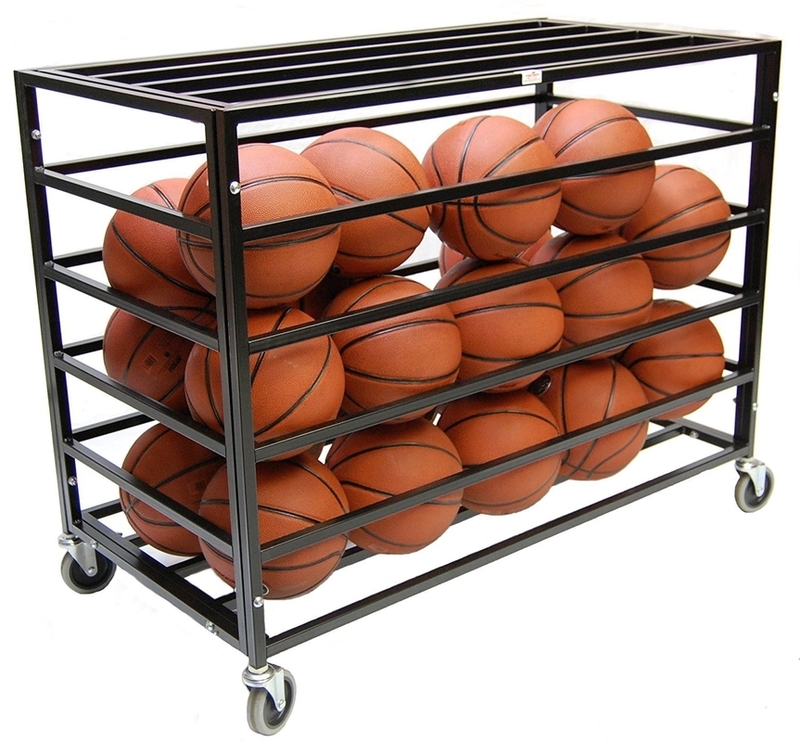 Even if you’re not coaching a basketball team, this is a rack that can help you organize all the balls that accumulate in a typical family garage. 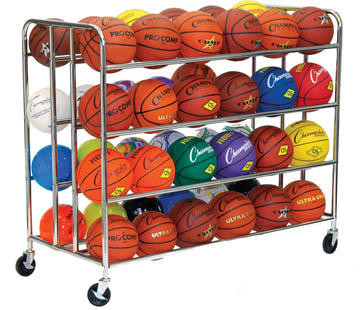 High Capacity: Stores up to 30 balls.